We recognize that nutrition impacts classroom performance, so we have designed our menus and food preparation to provide excellent nutrition and teach health wellness. 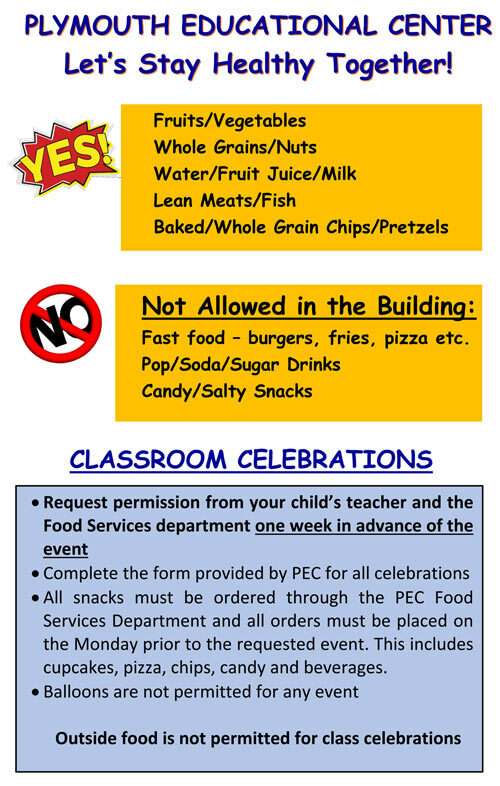 We prepare our lunch menus to provide both appeal and proper nutrition to our students. The variety of our menus ensure that our students get all of the necessary nutrients associated with good health, clear thinking, and a balanced diet. We teach the importance of nutritious meals while encouraging good eating habits. We also encourage parents to help their children to eat healthy, nutritious foods both at school and at home. Our menu rotates on a four-week cycle. You can download our menu below. We offer free breakfast and lunch to all our students; however, we require all families to fill out our Free and Reduced Lunch application for record-keeping purposes.